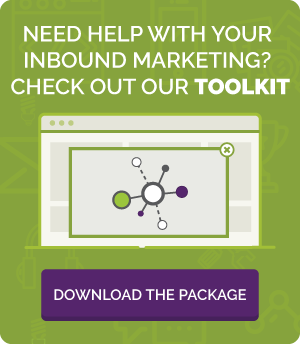 Inbound marketing for associations and non-profit organizations is a focus of Ann Arbor, Michigan based Ingenex Digital Marketing. We work closely with associations to define their goals and exceed them. We shed light on their marketing and CRM to show where the opportunities exist and how we can move the needle. Our success creating inbound marketing campaigns for AIAG has had amazing results as we help them grow membership, sell out their events, and sell training materials to manufacturers. If you have a non-profit organization or association that is looking to grow, communicate more clearly, and delight your membership—then Ingenex may be a good solution for you. We specialize in website design, inbound marketing, lead generation, paid media for associations and non-profit organizations. Reach out to us to start the conversation.